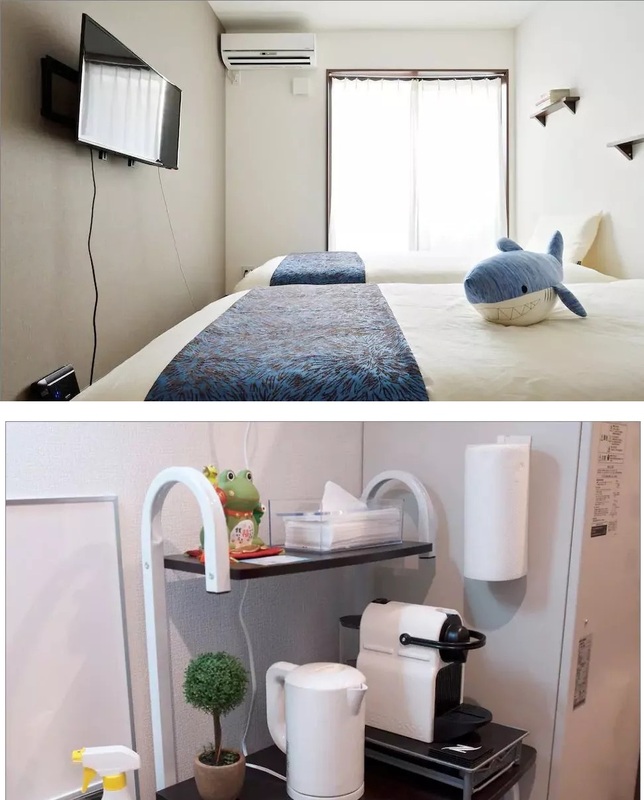 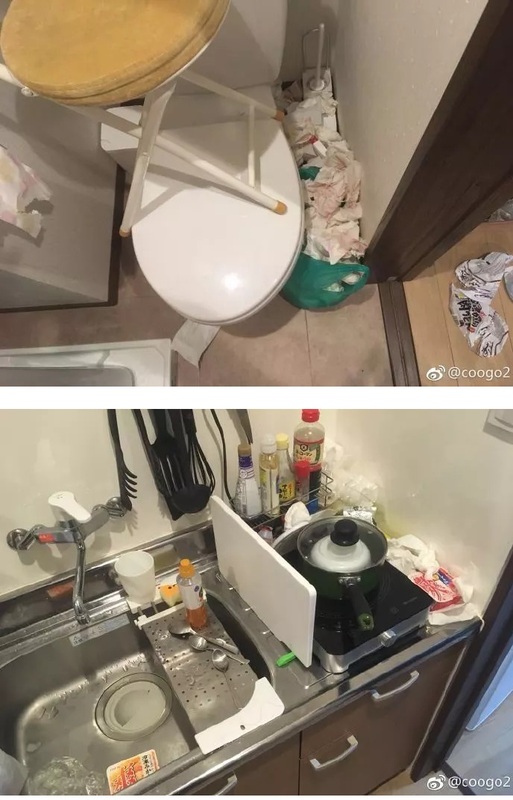 Three Chinese tourists have issued an apology after they were publicly shamed for leaving an Airbnb rental in Japan in a filthy condition. 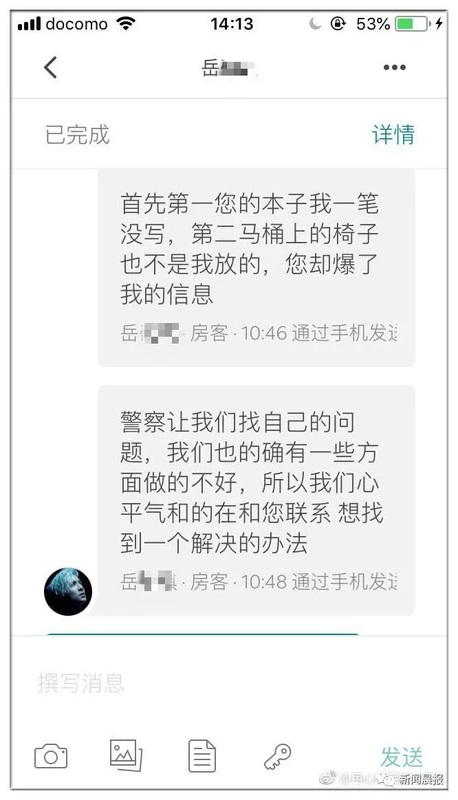 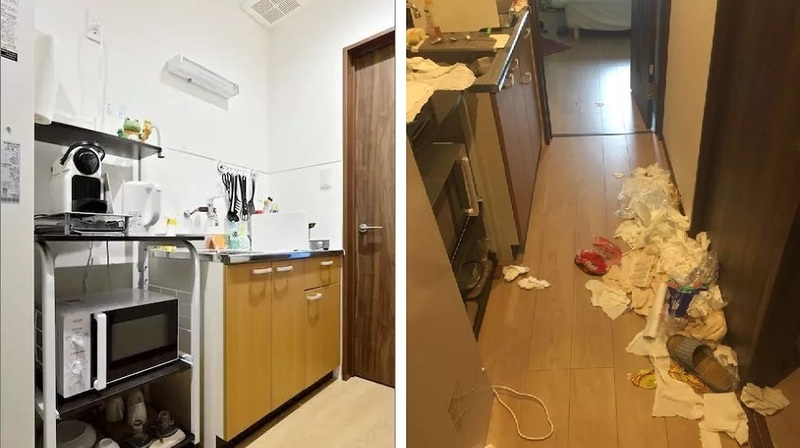 Photos of the mess the three young women left were posted on the internet by the flat’s Chinese owner and were quickly picked up by a variety of media outlets and widely discussed on social media. 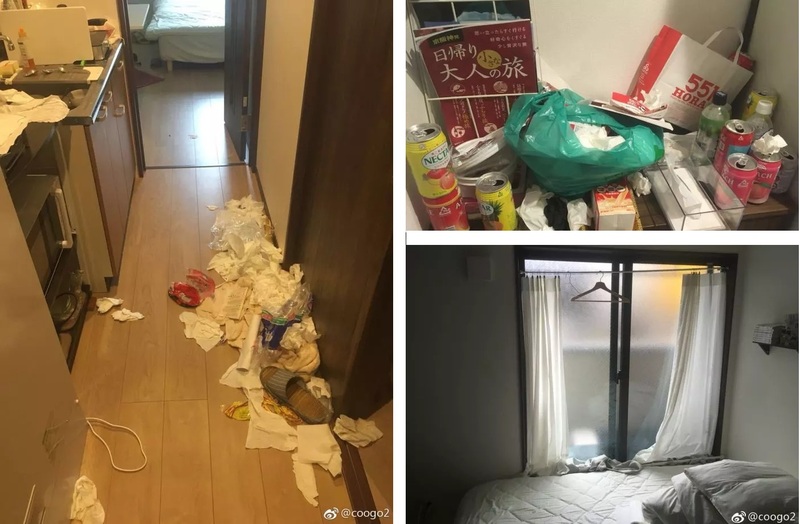 Cheng said when he went to clean the room on Monday after the three tourists had checked out, he found waste strewn everywhere and a strong smell of rotten food.